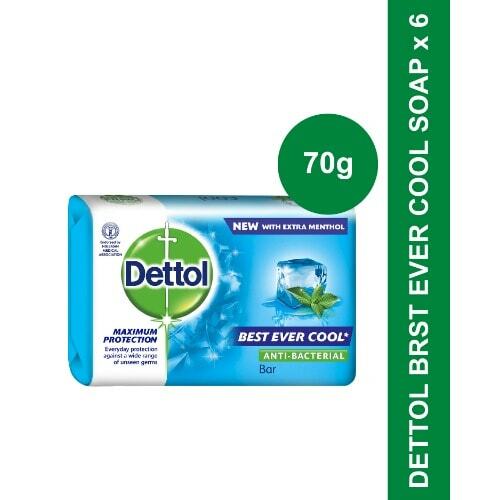 Dettol Skincare products offer a new and improved formulation in Dettol Best Ever Cool soap, which is specially formulated for everyday use. 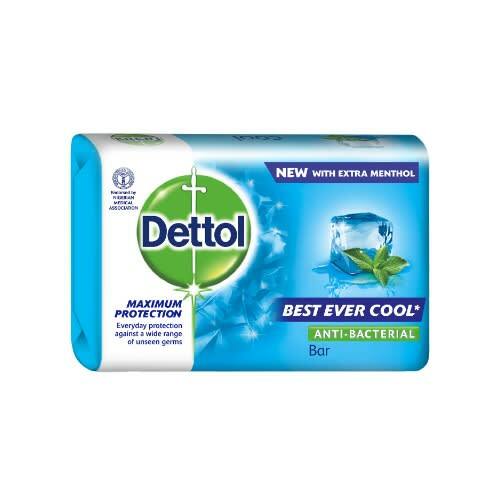 Dettol Best Ever Cool is many times better and offers maximum protection. 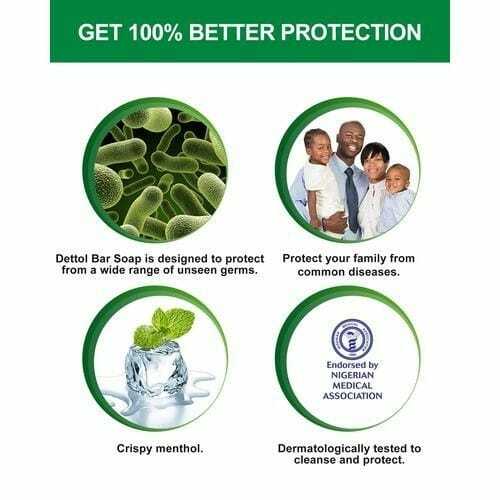 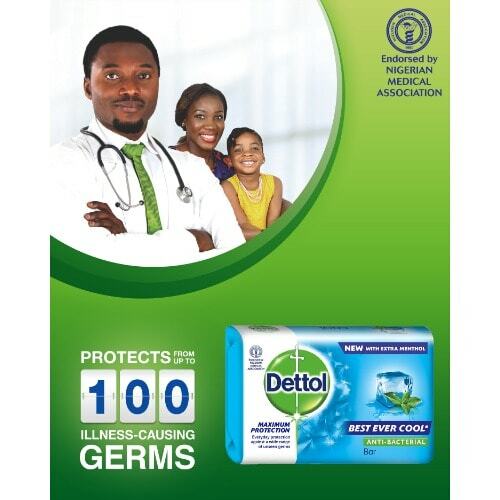 Give Dettol trusted protection to your entire family.